This is our new feature of Daily Boost series to save our readers time and give them all that’s happening around the world on everything related to wheels. Here’s some boost to begin your morning with having a quick roundup on whats happening in the automotive world. Boost 1.0: Suzuki reveals the 4×4 version of their best selling hatchback, Swift, which is one of the most amazing hatchback available around the world it became the only vehicle in its class to be sold as 4×4 car .now this more rugged long wheelbase version is called outdoor. Powered by a 1.3-liter 94 hp engine, which drivers all four wheels via a six-speed manual transmission. We also say it looks quite good, even with the addition of extra plastic, and it is definitely a distinctive and interesting presence in the crowded and too-style-conscious supermini sector. 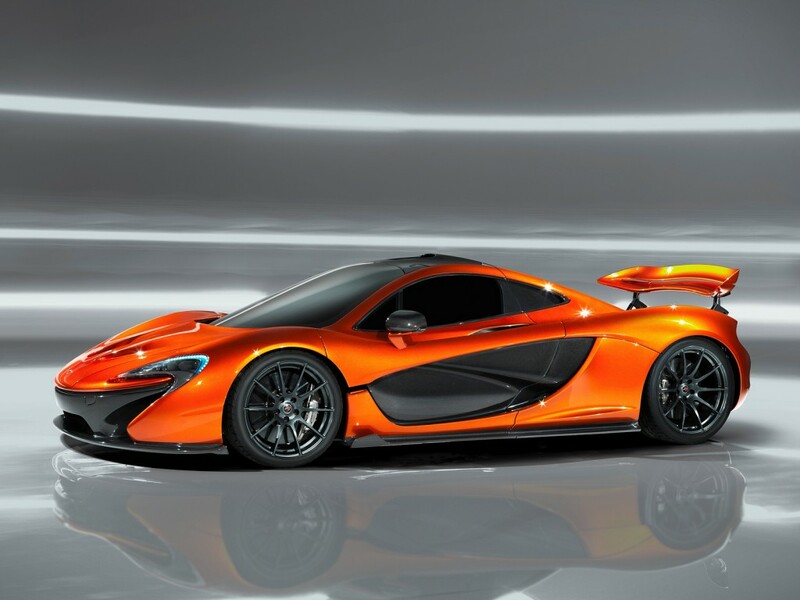 Boost 2.0: Rumors suggest that Mclaren P1 is not going to be faster than 400kmh. Today McLaren’s test driver, Chris Goodwin is going to test it at the famous Italian track “Nardo”. Werner Budding, a dutch journalist has shared this via his Twitter account. While discussing the P1 with Chis before he goes off onto the track, Werner asked whether it will reach 400 km/h or not to which he looked thoughtful suggesting his doubts. The message also revealed the test driver’s doubts on breaking the magic limit of 400km/h (249mph). An interesting fact if you refer back on early non-confirmed information suggesting that the new McLaren P1 will become the fastest accelerating production car in the world while lacking a Vmax beating the Bugatti Veyron’s new record of 431km/h (267mph). Still the top speed was rumoured to be hypercar-like, but not up to a level we know from hypercars like the Koenigsegg Agera R and the Bugatti Veyron. Boost 3.0: VW Microbus, also dubbed Kombi is finally going to be gone out of production for good. 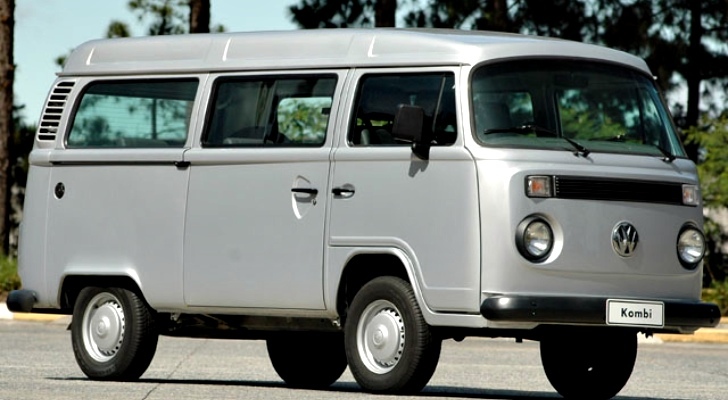 The Type II Microbus by Volkswagen first came onto the European market in 1967, and by 1979 it had been phased out. It was being produced in Argentina until 1986, while in Mexico, it went out of production in 1996. However, in Brazil, VW kept on producing since 1976 and where it is called ‘Kombi’, but VW finally plans out to put it out of production after next year. According to Car and Driver, VW fears that it may end up being considered ‘the brand with the old cars’ while no word was shared upon whether which vehicle would it be replaced with, still we suggest to Suzuki to look after the footsteps of its estranged partner and replace Suzuki Mehran over here and gain some public favor. Fact of the day: How did the rear view mirror came into being? It’s something that each driver use, it is a mandatory safety equipment today but wondering how or who had the idea to use it, we have to go all the way to 1911. On May 30, 1911, at the inaugural running of the Indianapolis 500 in Indianapolis, U.S., a race car driver, Ray Harrou, had a special, bright yellow Marmon Wasp streamlined and was built to be able to sit only one man, meaning the drivers who use to carry a mechanic with them didn’t have space for one more. The mechanic, traditionally did the job of what today rear view mirror did for us. So Ray Harroun had to come up with an idea to negate that he didn’t have a mechanic to tell what’s coming up from behind, and so he did. He found a way to fit a rear view mirror to his car and the ‘jugaar’ worked and Harroun drove to victoy in the first-ever Indianapolis 500 race. Soon, all auto makers begin offering the rear view mirror as a mandatory safety equipment in their cars.